Facebook's privacy woes continue with the company having to reach out to 800,000 customers who had people that they had blocked become unblocked. The issue hit the Facebook and Messenger users between 29 May and 5 June, 2018 and has since been fixed. 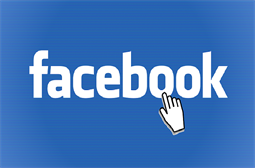 During this period the bug would allow people who were on a user's blocked list to see some content that the Facebook page owner was posting. "Someone who was unblocked could not see content shared with friends, they could have seen things posted to a wider audience. For example, pictures shared with friends of friends. 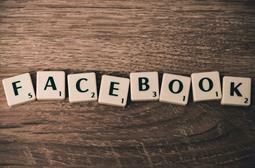 We know that the ability to block someone is important — and we'd like to apologise and explain what happened," Facebook explained in a blog post. The social media giant also noted that the problem did not reinstate any friend connections that had been severed and 83 percent of the people who were affected by the bug only had one of their blocked people able to regain access to their content.